The K15B internal combustion petrol engine on the 2018 Maruti Ertiga already comes coupled with a dual-battery SHVS system for start/stop and torque assist functions. Unlike the previous generation, Maruti seemed to have skipped a CNG model for the 2018 Ertiga when it was launched yesterday. 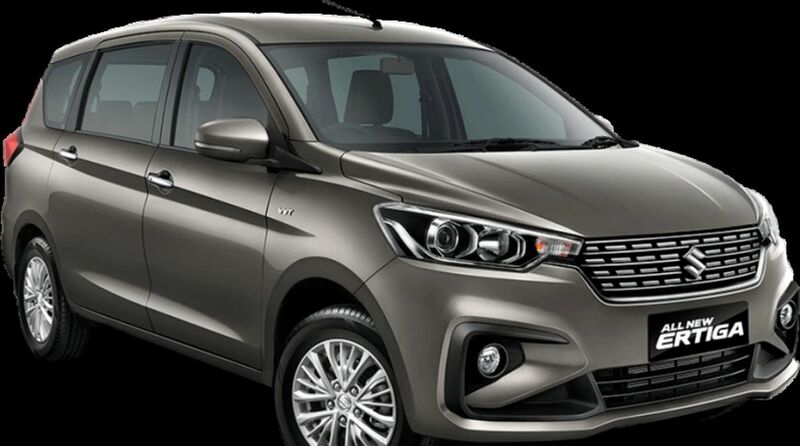 But now, sources in the know have informed us that the 2018 Maruti Ertiga will soon get the eco-friendly fuel variant in 2019. Maruti officials have confirmed that the new 1.5-litre K15B petrol engine with SHVS tech will be fitted with CNG. This means that the four-cylinder engine is already capable of stellar fuel efficiency numbers – Maruti Suzuki claims 19.3kmpl. With a CNG unit in the mix, the new-generation Ertiga’s fuel efficiency might as well exceed the previous one’s 22.8 kmpl (combined). The previous generation Ertiga was sold with a petrol-CNG combination and amassed good sales numbers from private buyers and fleet operators alike. It was powered by an i-GPI (intelligent gas port injection) dual-engine control unit, the same one which is also used by several other Maruti products such as the WagonR, Eeco and Alto. With the CAFE (corporate average fuel efficiency) norms set to be implemented soon, having a CNG variant will reduce emissions across the product range. We expect more and more manufacturer’s to follow Maruti’s footsteps and offer CNG variants soon.